You'll find new kits in the Seasonal & Holiday Kits section of the store! 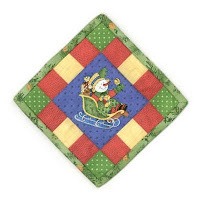 We've added to our selection of mini Christmas quilt kits with 3 new holiday designs from Quilt in a Day. 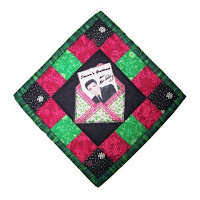 The Elvis Christmas Mini Quilt Kit features an envelope & notecard with "Season's Greetings from Elvis Presley". 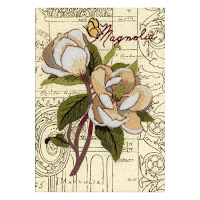 Mini quilt kits include precut fabric strips, fussy cut picture, backing, batting, binding, magnet, and detailed instructions. The finished size is approx. 7-inches square. 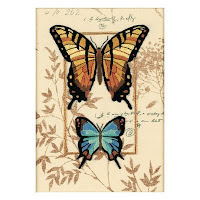 This is an easy quilt kit for beginners looking for a complete quilt project with materials & step-by-step instructions. It's also a convenient kit for teaching others how to quilt. 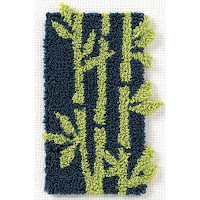 For experienced quilters, mini quilt kits are a quick & easy last-minute gift giving idea. You can complete a mini magnet quilt in just 2 hours! Surprise a friend with a mini quilt made just for them. 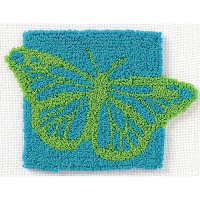 Mini quilt kits are a fun weekend craft project for families. You only need a sewing machine and some basic quilting supplies to get started making your mini quilts. All of the fabric strips are precut and ready to sew. 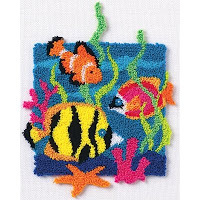 The fussy cut picture is on fusible web for easy application. And, the instructions are detailed & illustrated to eliminate guesswork. They're an ideal quilt project for teaching children how to use a sewing machine and the small size makes them easy for children to manage. Kid's will be proud to display their finished mini quilts! 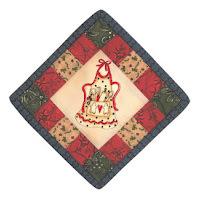 The Gingerbread Apron Mini Christmas Quilt Kit will warm up your kitchen with seasonal colors and a holiday baking theme. A magnet in the cornerstone block makes it easy to display on any metal surface, including the kitchen refrigerator. July is the perfect time of the year to start crafting for the holidays. Start now and you'll have a stack of mini quilts ready to deck the halls! Visit the Seasonal & Holiday Kits section for details on these kits and to see our complete selection of holiday craft kits. 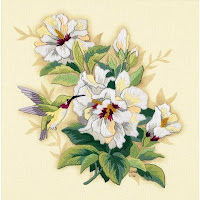 Explore a variety of easy quilt kits at Weekend Kits and be ready to start quilting for the holidays on your next Weekend at Home!